This month, we’ll be joined by Rukia of Skincare by ROZaNa. Skincare by ROZaNa believes in bringing back traditional recipes using all natural ingredients as the best beauty formula. Join us for an afternoon of pampering at a private, beach-front location for DIY face and foot scrubs, DIY masks and tips and tricks on all things natural! 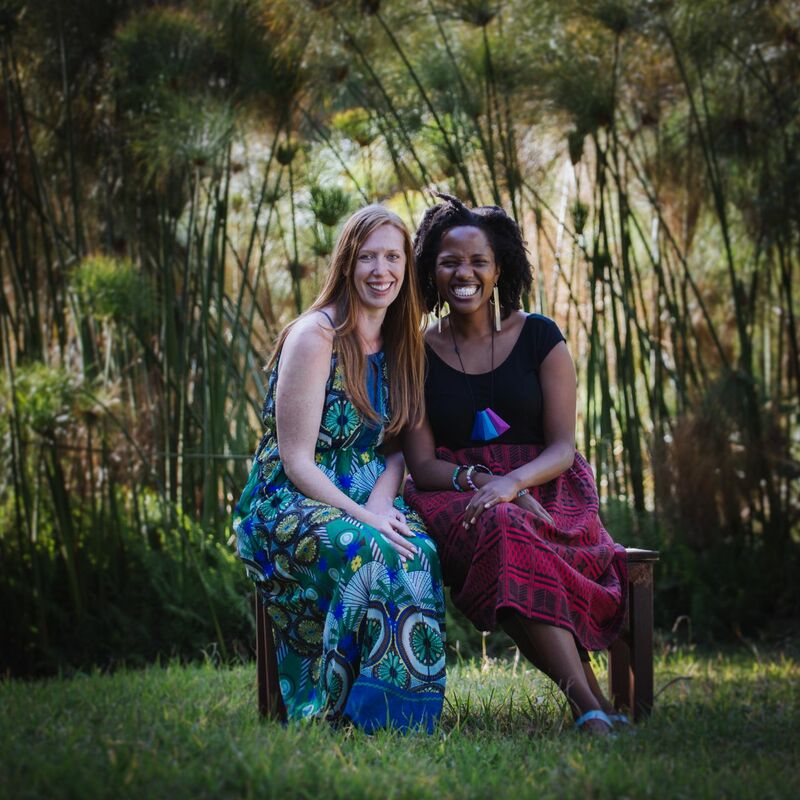 This self-care event is hosted by designer and branding mentor, Lulu Kitololo, and business coach, Danielle Anderson, co-founders of the Afri-love Connection Club, a network for female founders in Mombasa and Nairobi. We use our complementary expertise and experience to support other female founders, whether you’re a one woman shop or building a global empire. We recognise that there are unique challenges that we’re all facing as women in business. Our bespoke women’s network provides a more holistic approach to business growth. A way that doesn’t compromise all the other things that are important to us, be they health, family, self-care etc. The Afri-love Connection Club is a safe space to talk about the important stuff, co-create solutions and support each other in business, so we can all thrive and grow, both personally and professionally. You do not need to be a member of the Club to join our events, but you do need to be a female! If you’re unable to join us for the event, but would like to learn more about the Club and our future events, add your details here and we’ll be in touch over email soon!